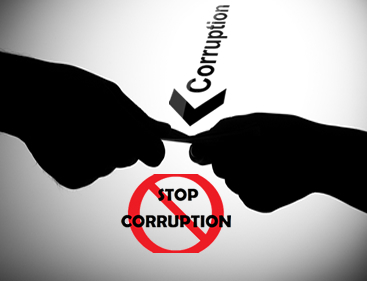 The National Commission for Civic Education (NCCE) has signaled intensification of its fight against corruption – fraudulent conduct by people in public office. As part of this it has organized a training workshop to build the capacity of its district officers in Ashanti and the Brong-Ahafo Regions to help significantly improve accountability, promote good governance and the rule of law. Mr. Samuel Akuamoah, Deputy Chairman of the Commission (Operations), said at the opening of the the training programme, supported by the European Union (EU), that all districts across the nation would be covered. He added that this had become necessary to enable the NCCE to mount a more effective and sustained education campaign to help everybody to find space be part of the effort to bring down corrupt practices. He said they were eager to create the needed awareness so that the people would insist on transparency and accountability. The population should be encouraged and assisted to become emboldened to report corruption, he stated. Mr. Akuamoah indicated that they would work with civil society, Commission on Human Rights and Administrative Justice (CHRAJ) and other anti-corruption agencies, to reduce the social canker that was holding back the progress of the nation. He reminded the staff of the NCCE about the need to ensure that there was transparency in their internal operations to become a good example to others.